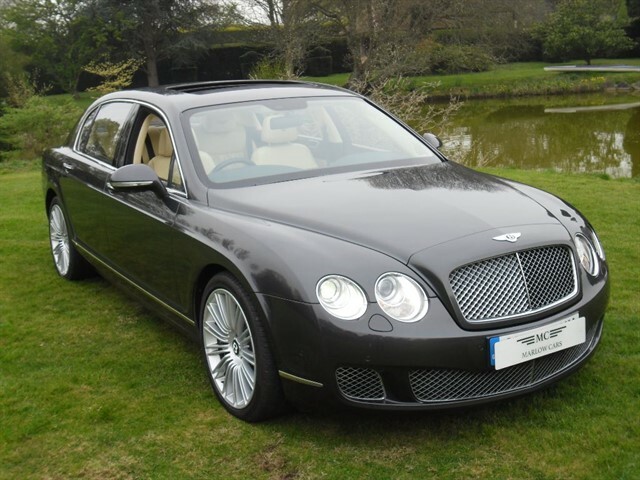 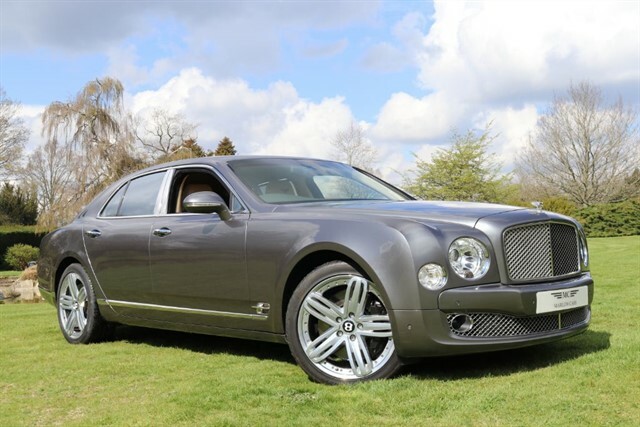 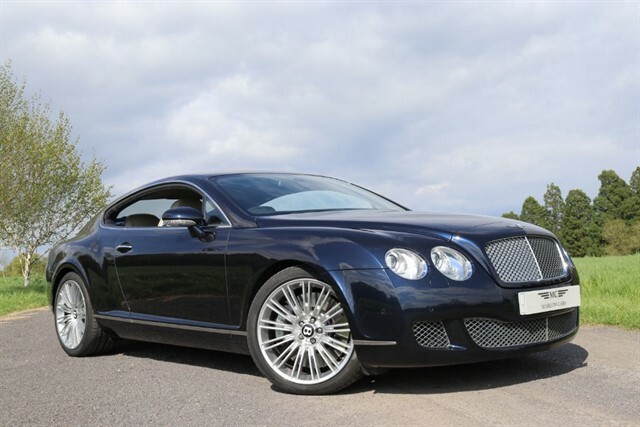 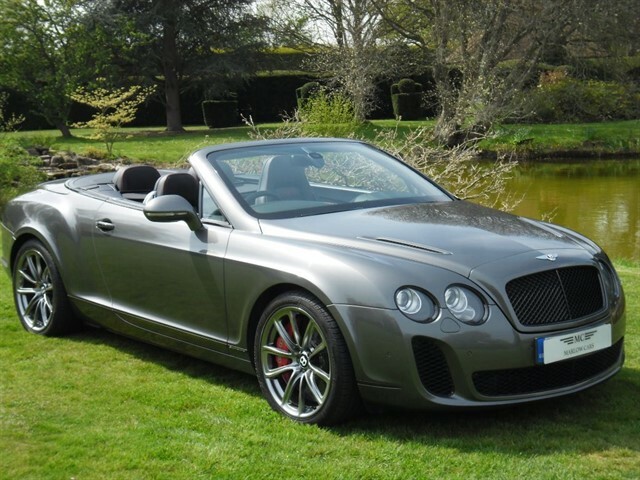 We buy and supply prestige marques, specialising in Bentley. 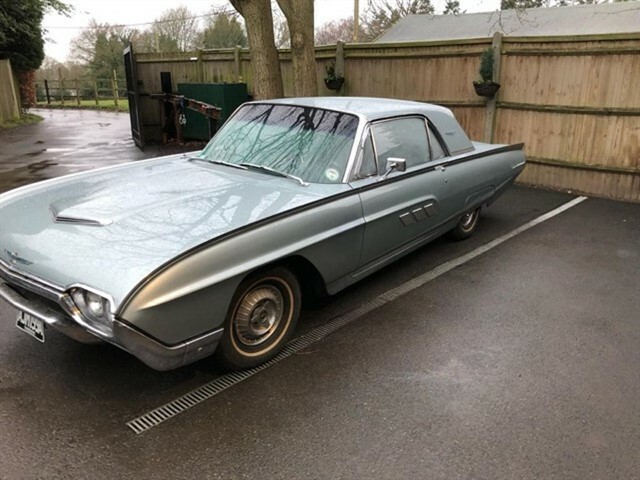 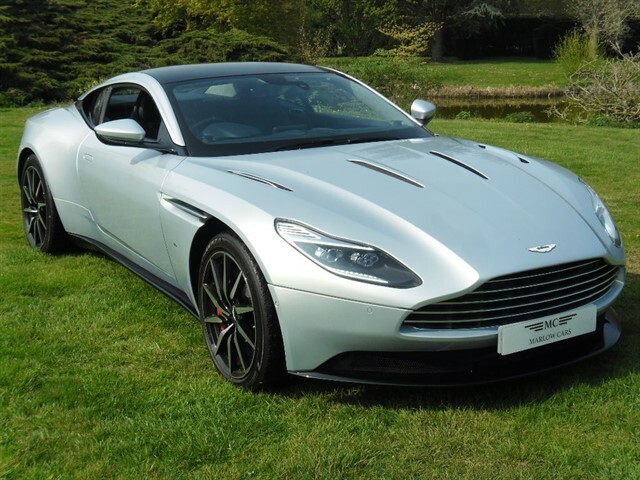 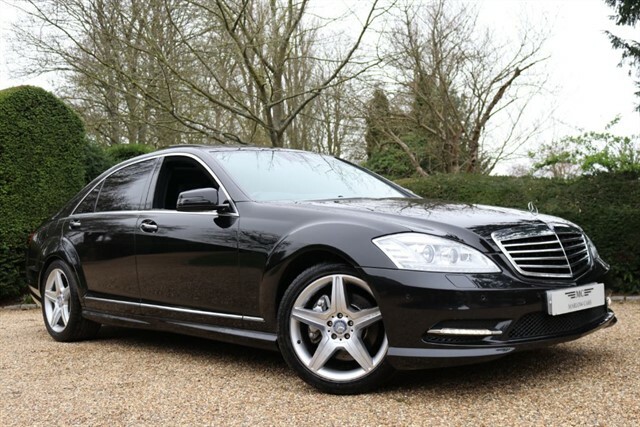 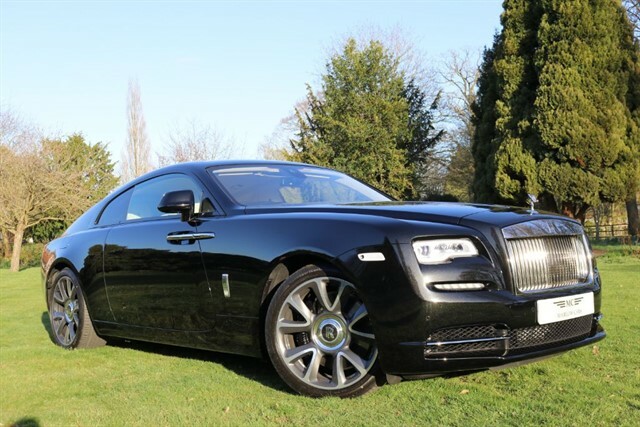 We stock over 60 prestige motors cars at any one time making us one of the largest independent in the UK, this includes Rolls Royce, Aston Martin, Porsche, Range Rover and Mercedes. 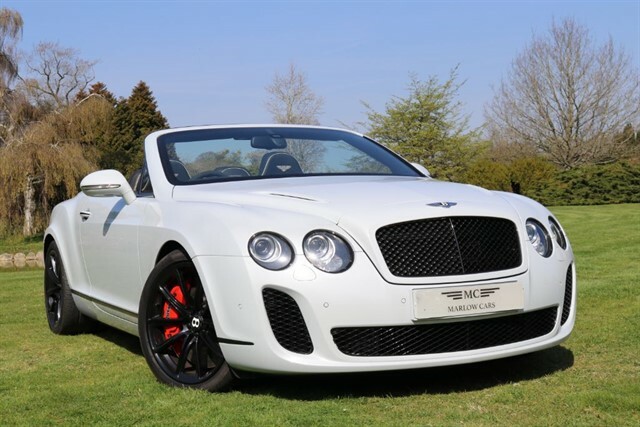 Established for over 30 years offering wide model choice and variation, our extensive market knowledge, resources and customer care provides an unrivalled service. 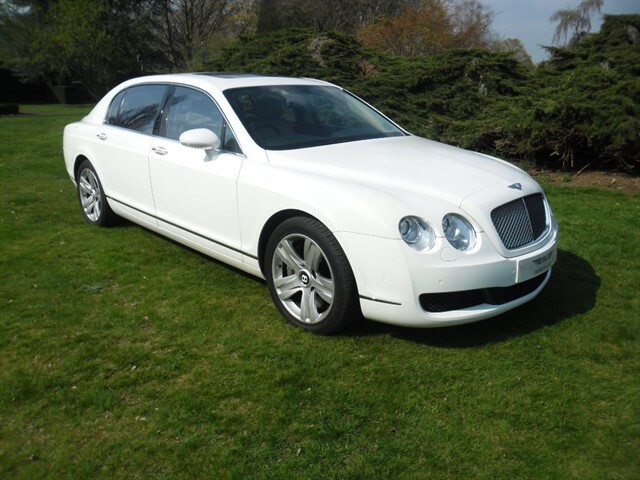 All cars sold are subject to Â£150 non refundable admin fee payable on deposit.